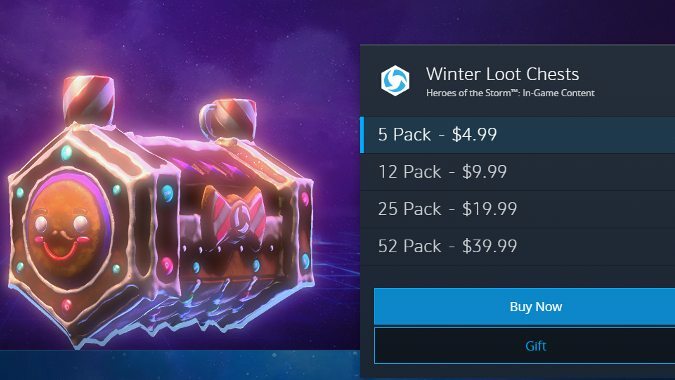 When Blizzard Battle.net implemented digital gifting back in October, Heroes of the Storm was the odd game out. 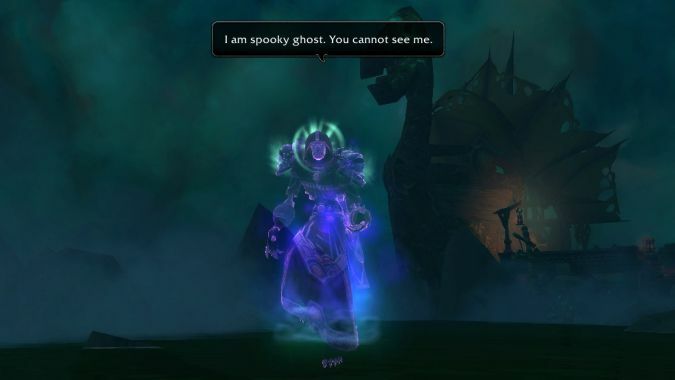 In addition to the ability to gift digital goods to your friends, Blizzard has outlined a host of new social features coming to the Blizzard Battle.net platform. 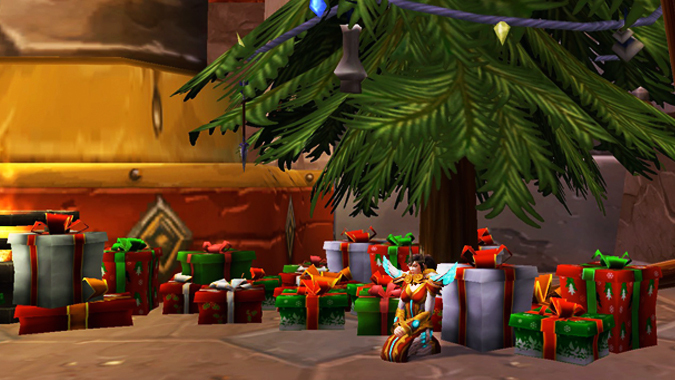 Just in time for the upcoming holiday season, Blizzard Battle.net has finally begun implementing the ability to send digital goods as gifts to your friends. 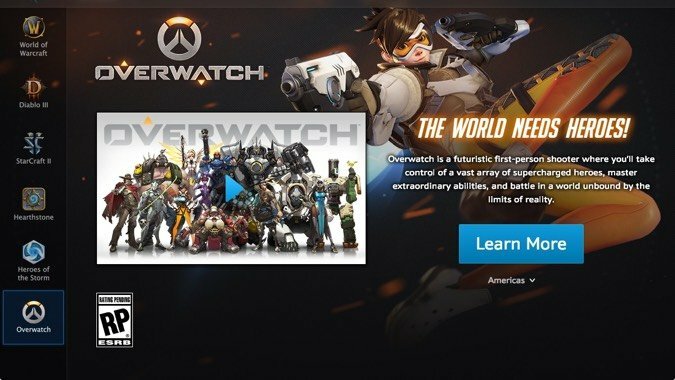 Later this year, Blizzard is switching pricing on the Battle.net store from USD to local currency in Canada, Japan and New Zealand. Are we finally getting offline mode? Yes! 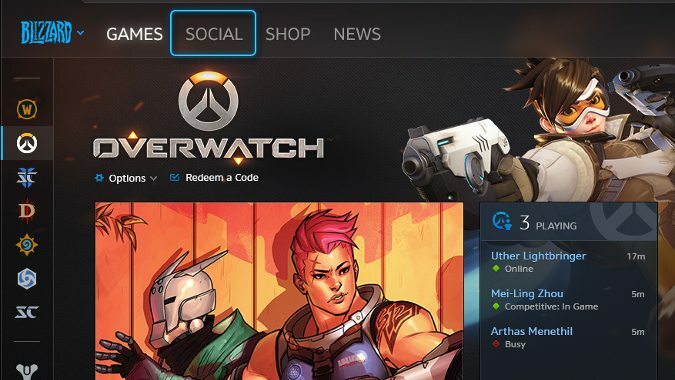 The beta version of the Blizzard Battle.net launcher is live right now and includes several new social options -- including appear offline. 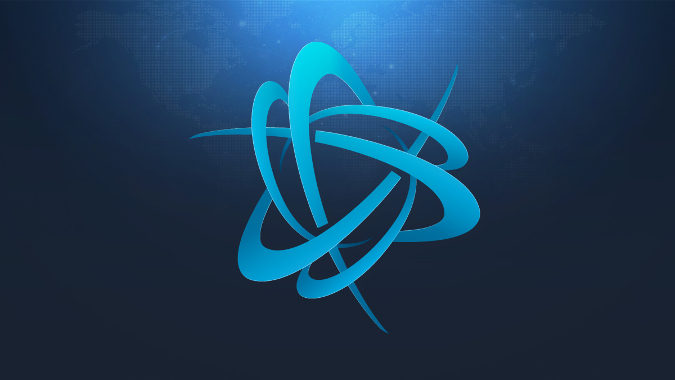 Battle.net has had some tumultuous times over its existence. This November 30 Battle.net will turn 21, and like any service that old it's evolved and grown with the times. It started as basically a chat bot and matchmaking system and has changed over time as the industry changed. To be fair, some of those changes were in response to it, or could even be said to be in mimicry of it -- lots of companies over the years have taken the basic idea of Battle.net and run with it. In a move that will likely upset no one but quite possibly cause a lot of people to go, "Huh? 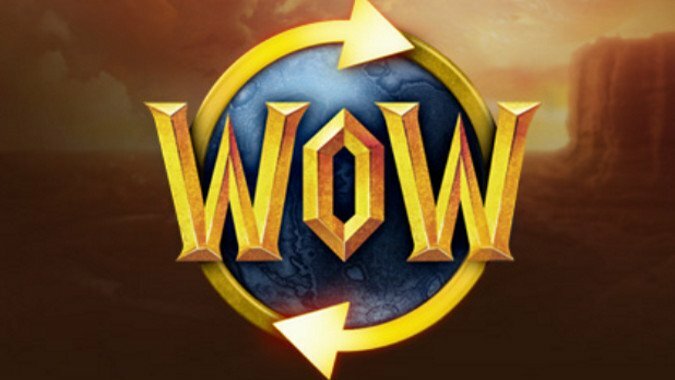 During BlizzCon 2016 earlier this month, the question was posed during the World of Warcraft Q&A about whether or not Blizzard was going to make the WoW Token a more widespread form of currency, working for other games and not just WoW. 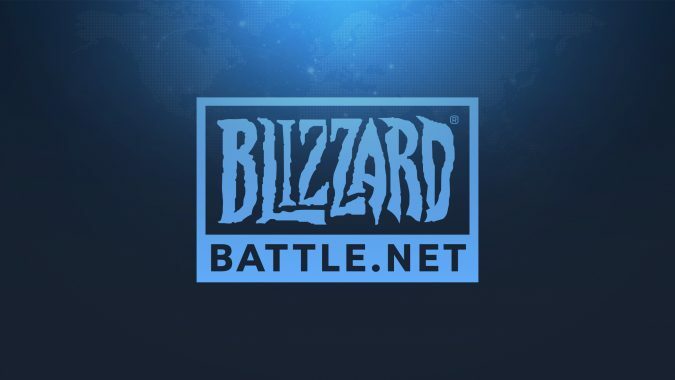 Blizzard Entertainment has just announced they will be sunsetting the Battle.net brand in favor of simply Blizzard. If you use Battle.net's mobile authenticator but find typing in a code just so gosh-darned inconvenient, you're in luck: one-button authentication is on the way.